PowerNutra’s Metabo Extreme is a slimming formulation that’s being advertised as 3x the strength of other dieting products. PowerNutra explains that Metabo Extreme facilitates weight loss by inhibiting one’s hunger and appetite and boosting the metabolism. It even touts that use of Metabo Extreme can also promote greater energy reserves in the body, which appears to be believable since the mix also contains Guarana. 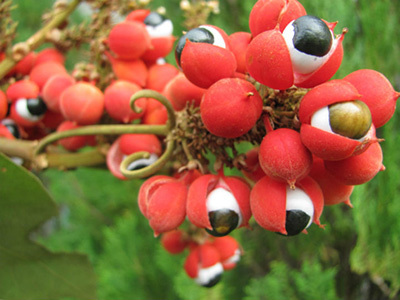 Guarana is known for being rich in caffeine. Additionally, Metabo Extreme is being publicized as a slimming formula that’s 100% safe courtesy of the natural components it contains. Thankfully, Metabo Extreme can be acquired without needing to visit a doctor since prescription is not mandatory. However, bear in mind that Metabo Extreme is not ideal for those people who are only below 25 pounds overweight because of the declarations that this slimming pill can deliver weight loss of 7-10 pounds per week. As mentioned, Metabo Extreme is being flaunted as a slimming pill that only contains purely natural components. These are Guarana, Bee Pollen, Ginseng, Sarsaparilla, Golden Seal, Lecithin, Gotu Kola, and GymnemaSylvestre. The ingredients have been enumerated above. Guarana, Bee Pollen, Ginseng, and Sarsaparilla are useful for their abilities to increase energy naturally. Golden Seal, Lecithin, and Gotu Kola are helpful because it promotes detoxification to rid the body of harmful toxins. 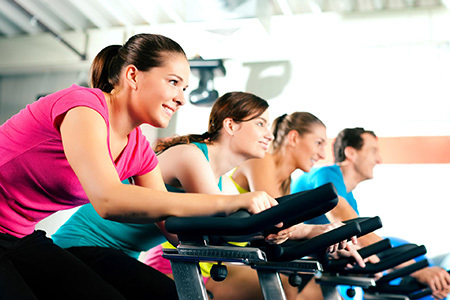 This also helps to increase metabolism. Lastly, GymnemaSylvestre is being attributed for its sweetening properties that give Metabo Extreme a great taste. Metabo Extreme can be procured through online third party stores. Average price of this slimming pill is $10 for a bottle that has 60 pills. As for the prescribed amount, take Metabo Extreme twice daily, but it’s better to not use it after 4 pm as it contains caffeine. Firstly, Metabo Extreme’s price certainly encourages prospective buyers who are looking for weight loss remedies. On the other hand, the mixed reviews make it more difficult to arrive at a decision. Despite the fact that positive reviews testify to the product’s effectiveness, there are still negative ones complaining about the side effects Metabo Extreme triggers. Such adverse reaction is being attributed to the stimulants present in the mix, but this is also strange as the manufacturer has already claimed it’s a stimulant-free product. Bottom line is, if you don’t get negative reaction to caffeine, you can still consider Metabo Extreme as a weight loss solution. After all, it still contains natural elements and the price is cheap enough to make you try.